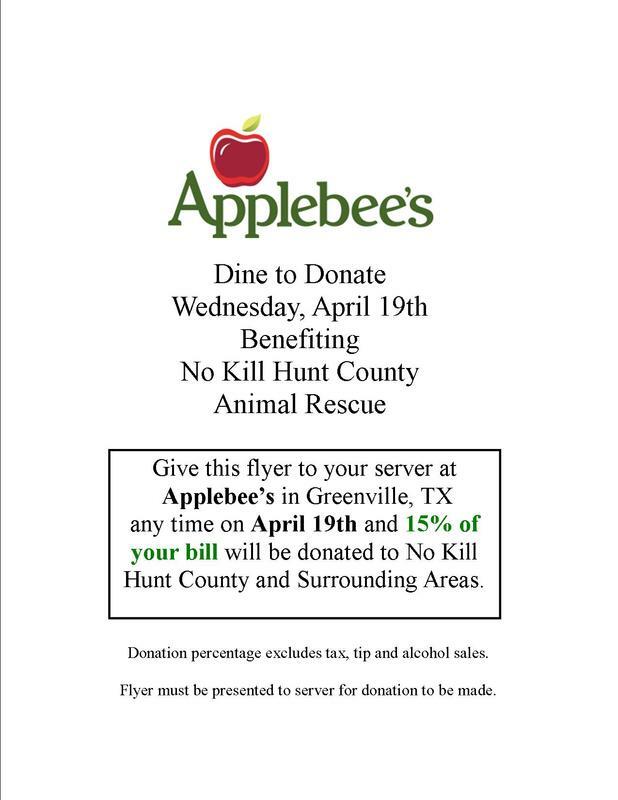 ​You're invited to an Applebee's Flapjack Fundraiser to support No Kill Hunt County Rescue. Come on out Saturday February 18th between 8AM and 10AM at Applebee's in Greenville located at 7004 Wesley St 75402. Tickets are $10. 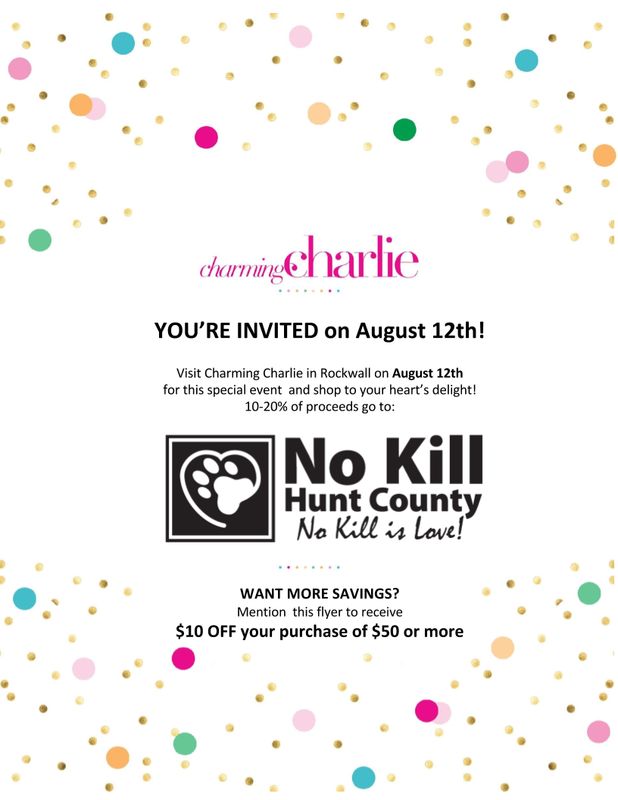 Please help us support our mission in helping animals in our community. Susy galvan of greenville, texas salvation army accepted 25 tickets to a fund raiser breakfast at applebee's benefitting no kill hunt county Saturday, february 18. Jeania wells from no kill hunt county presented the tickets to susy. the tickets will be used by 25 individuals down on their luck and in need of a warm meal.